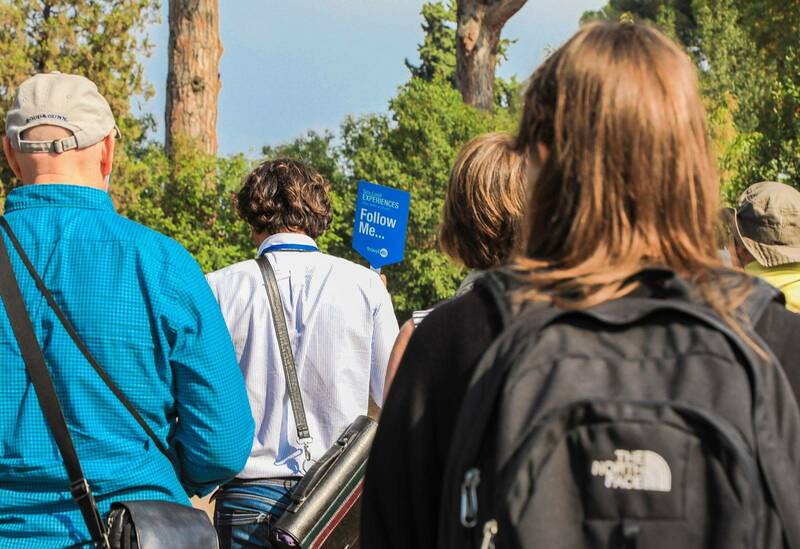 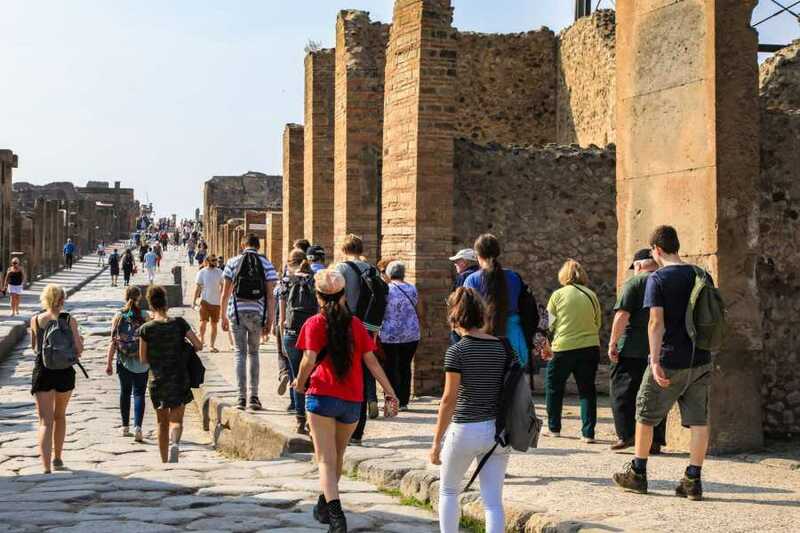 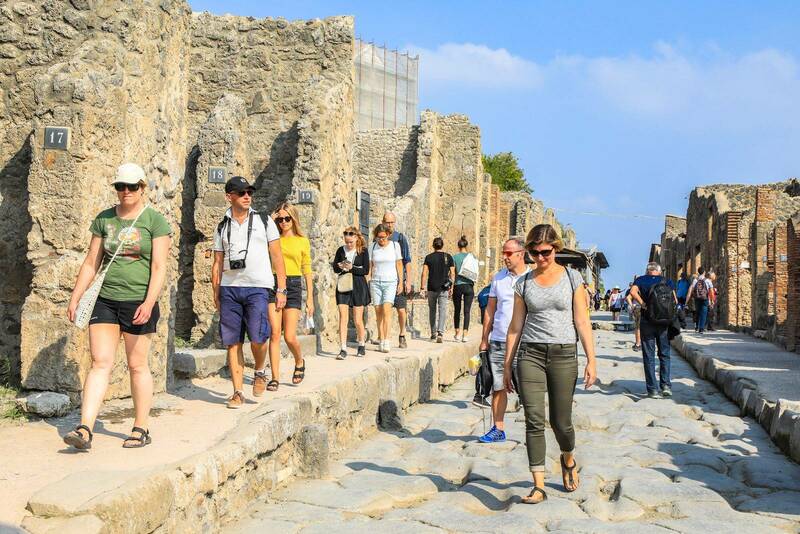 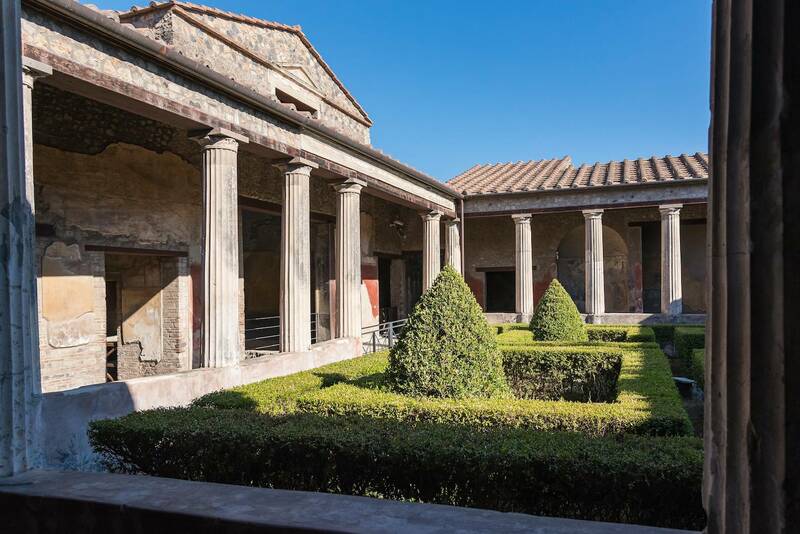 Don’t miss the opportunity to discover with an expert licensed guide the history and secrets of the famous archaeological site of Pompeii! 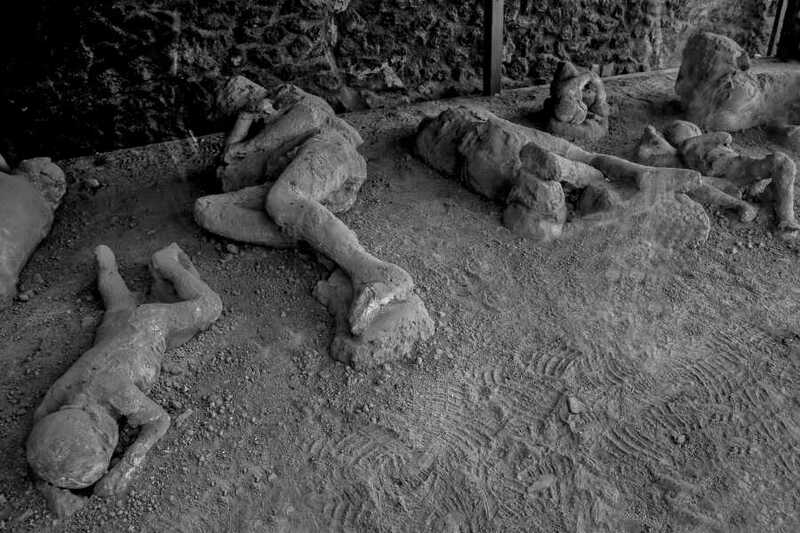 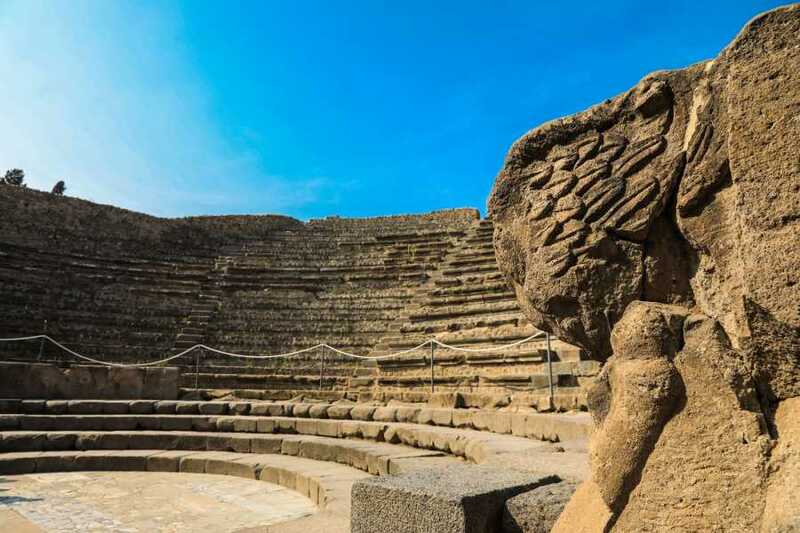 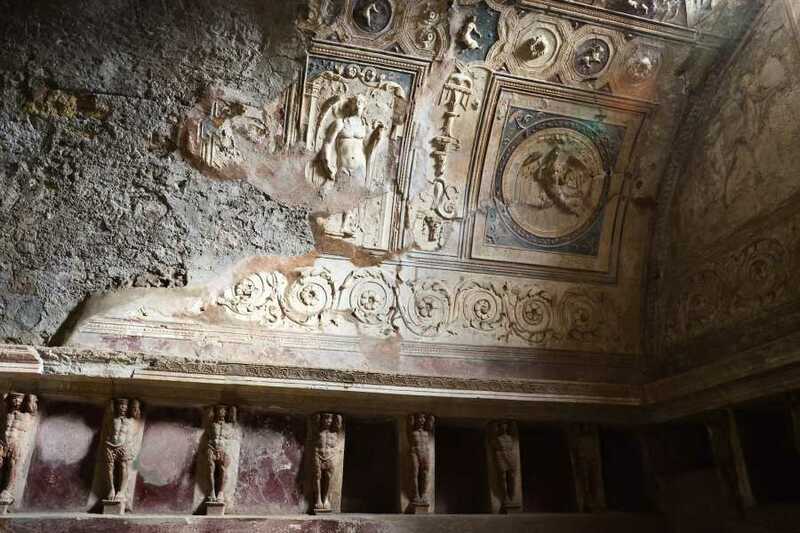 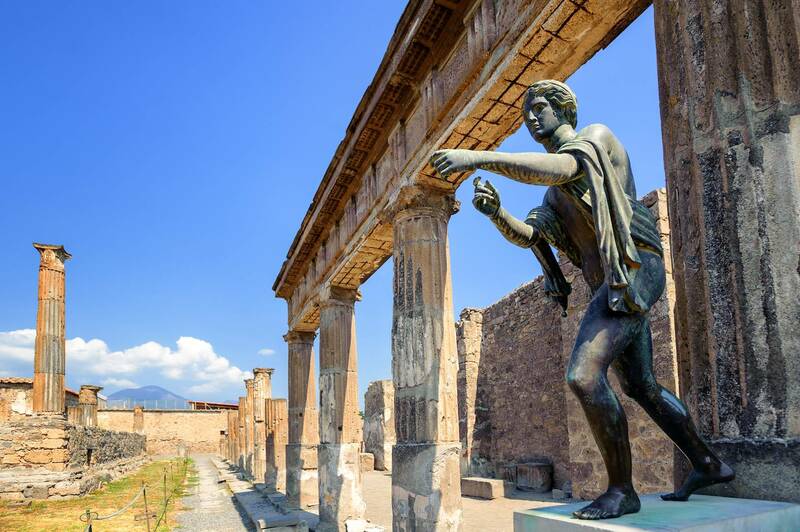 Hidden to hundreds of years, Pompeii after its discovery has become today one of the main attraction of Campania Region. The city has been preserved from the passing of the years' thanks to the lava which petrified the area, it was considered one of the most important commercial center of the area. Nowadays, Pompeii has been listed as one of the most important UNESCO World Heritage sites. 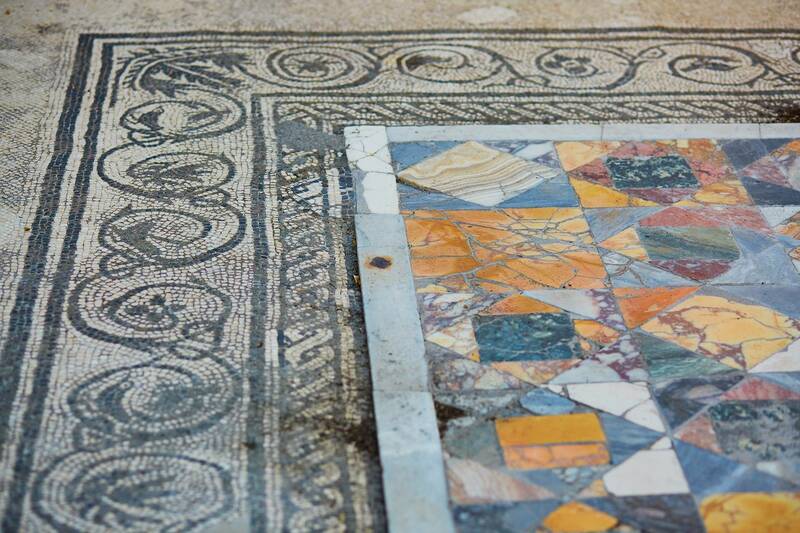 Explore with our licensed guide of the city of the ancient Romans, their lifestyle and admire the manufactures and the wonderful frescoes and mosaics which adorned the Villa's walls. 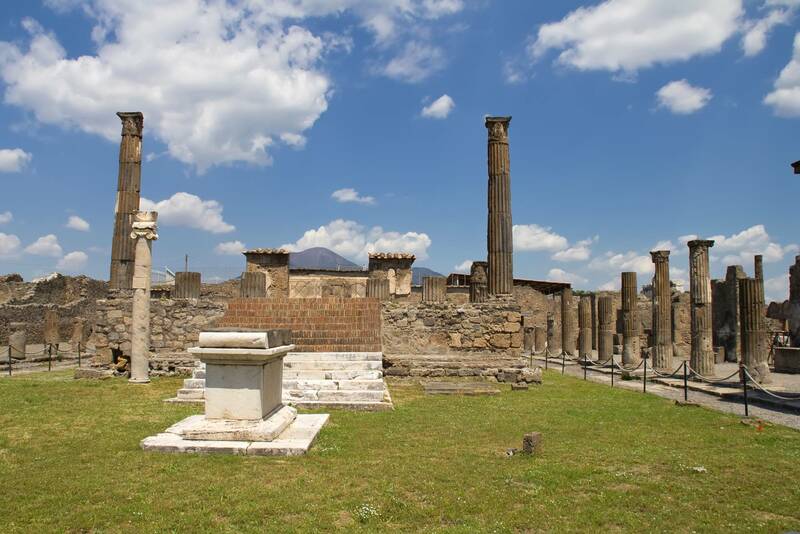 Meeting and drop off with the guide in Pompeii.